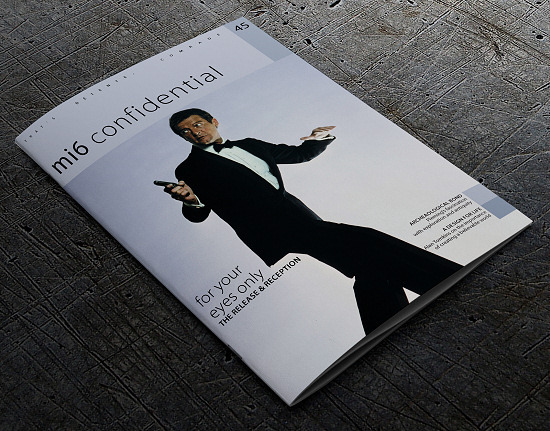 Issue #45 of the full-colour James Bond magazine MI6 Confidential is now shipping worldwide. Bringing Bond back ‘down to earth’ after "Moonraker" did not mean there was any less at stake for EON Productions’ 12th 007 adventure. They promoted action unit director and editor John Glen to the role of director, had to woo Sir Roger Moore back into the tuxedo, all the while feeling the pressure to recalibrate and chart the course of Bond films for the new decade. This issue, we look back to the release and publicity of "For Your Eyes Only", with impressions from all the principal cast and crew, a retrospective on Marvel Comics’ first brush with Bond, and dive into the subaquatic archaeology as seen in the 1981 film. 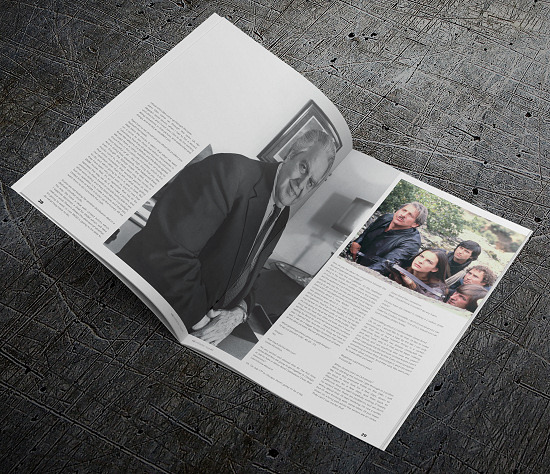 We round out the coverage with an exclusive conversation with veteran art director, Alan Tomkins, whose career spans 40 years with credits from "Dr. No" to "Die Another Day". Tailin’ A Cue Ball - The funky cab driver, Arnold Williams, talks "Live And Let Die"
Beyond Bond - Martin Campbell reunites with Pierce Brosnan for "The Foreigner"
This is the second of five issues of the 2018 season of MI6 Confidential. 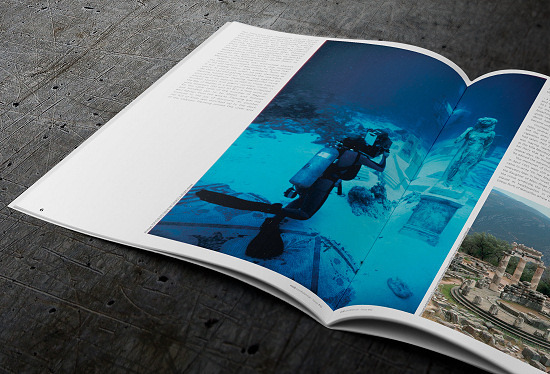 Subscribe today and receive Issue #45 and four more magazines this year.